We as a prominent service provider we offer a wide range of Pressure and Vacuum Calibration Services in various specifications as per the requirements. These are having features like highly durable, cost effective and reliable performance. Further, these are made using finest raw material and are actively used for checking the sturdiness and their quality. Our ranges of these are available in various sizes, shapes and designs, and can easily be customized as per the specifications stated by our clients. 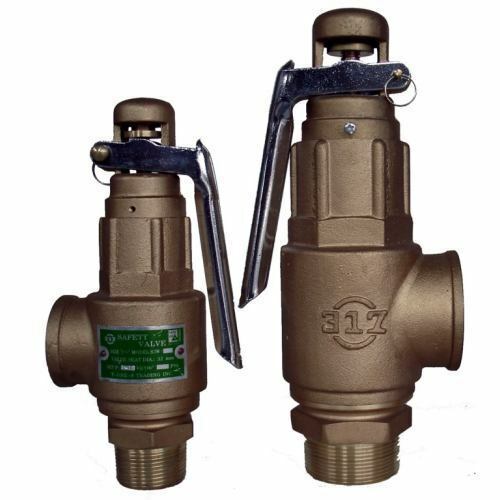 We are calibration of safety relief valve and bellow motioned the all type valves are related items are calibration and supply. Adjustable Low Pressure Relief Valve, Pressure Relief Valve,Relief Valve Calibration,Relief Safety Valve, Steam Boiler Safety Valve,Valve Safety,Buy Pressure Relief Valve,Air Pressure Release Valve,Pressure safety valve calibration,water heater safety valve,watts adjustable pressure relief valve, Pressure Relief Valve Adjustable,Stainless Steel Pressure Relief Valve,Back Pressure Relief Valve,Kunkle Pressure Relief Valve, Gas Pressure Relief Valve,Pressure Relief Valve Manufacturers, Safety Valve Boiler, Pressure Relief Valve Operation, Safety Relief Valve Manufacturers,Low Pressure Safety Relief Valve, Pressure Relief Valve Boiler, We are the leading Calibrators and Service Provider of Safety Relief Valve in Kerala, Pondicherry Andhra Pradesh Karnataka & TamilNadu Areas; Chennai, Coimbatore, Cuddalore, Dharmapuri, Dindigul, Erode, Kanchipuram, Kanyakumari, Karur, Krishnagiri, Madurai, Nagapattinam, Namakkal, Perambalur, Pudukottai, Ramanathapuram, Salem, Sivagangai, Thanjavur, Theni, Nilgiris, Thoothukudi, Trichy, Thirunelveli, Thiruvallur, Thiruvannamalai, Vellore, Villupuram, Virudhunagar, Ariyalur, Thirupur, Thiruvarur. Clients can avail from us a wide range of Digital Pressure Indicator Calibration for laboratory glassware as per their detailed demands. We offer a complete indicator service with exceptional calibration capabilities. This service can be used in critical industrial applications where precision is most important. 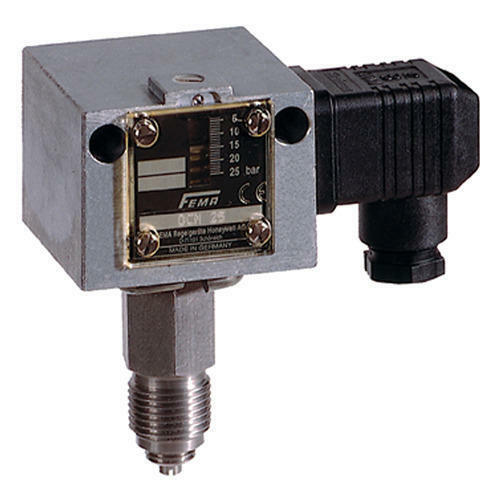 Owing to the support and dedication of our professionals, we are able to render a wide assortment of Pressure Switch Calibration in the market. Offered services are commonly used in the process industry for a wide range of application and rendered in close relation with customers so as to ensure their high level of satisfaction. Pressure Switch is used to monitor, control and provide a caution for a pressure related process. During the execution of these services, our talented professionals keep in mind the established quality norms of the relevant industry.We are the leading Calibrators and Service Provider of Pressure Switch in Kerala, Pondicherry Andhra Pradesh Karnataka & TamilNadu Areas; Chennai, Coimbatore, Cuddalore, Dharmapuri, Dindigul, Erode, Kanchipuram, Kanyakumari, Karur, Krishnagiri, Madurai, Nagapattinam, Namakkal, Perambalur, Pudukottai, Ramanathapuram, Salem, Sivagangai, Thanjavur, Theni, Nilgiris, Thoothukudi, Trichy, Thirunelveli, Thiruvallur, Thiruvannamalai, Vellore, Villupuram, Virudhunagar, Ariyalur, Thirupur, Thiruvarur. We are do the calibration of bellow mentioned the list of pressure related instruments. 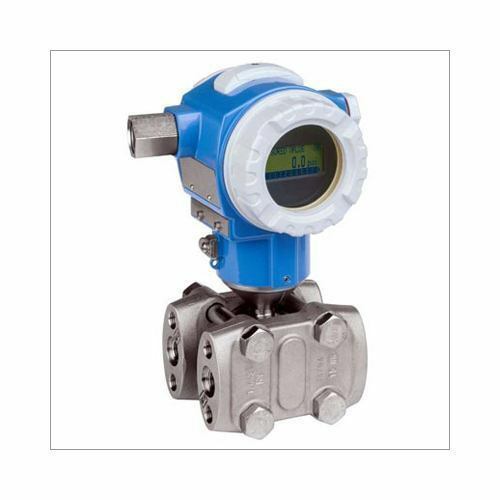 Pressure Gauge Calibration, Pressure Transducer Calibration, Dead Weight Tester, Pressure Transmitter Calibration, Gauge Calibration, Calibration Of Pressure Transmitter, Pressure Sensor Calibration, Calibration Of Pressure Gauge, Pressure Transmitter, Level Transmitter Calibration,calibrated pressure gauge, pressure gauge calibration, pressure calibration equipment, pressure gauge calibration equipment, calibration equipment, pressure gage calibration, portable pressure calibrator, digital pressure calibrator, differential pressure transmitter calibration, pressure transducer calibration equipment, pressure differential transmitter, differential pressure transducer, calibration of pressure transducer, differential pressure sensor,Pressure transducer, transmitter calibration procedure, differential pressure transmitter calibration,pressure calibrator, We are the leading Calibrators and Service Provider of Pressure Transmitter in Kerala, Pondicherry Andhra Pradesh Karnataka & TamilNadu Areas; Chennai, Coimbatore, Cuddalore, Dharmapuri, Dindigul, Erode, Kanchipuram, Kanyakumari, Karur, Krishnagiri, Madurai, Nagapattinam, Namakkal, Perambalur, Pudukottai, Ramanathapuram, Salem, Sivagangai, Thanjavur, Theni, Nilgiris, Thoothukudi, Trichy, Thirunelveli, Thiruvallur, Thiruvannamalai, Vellore, Villupuram, Virudhunagar, Ariyalur, Thirupur, Thiruvarur. We are provide the NABL Traceability Certificate. Assisted by deft technical experts, we are involved in rendering Vacuum Gauge Calibration services to the clients across the country. We are well equipped with ultra-modern techniques and tools that enable us to offer this calibration service with ease in a timely manner. 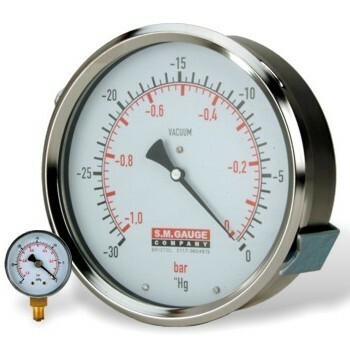 All the calibration is performed to determine measurement accuracy of a vacuum gauge. By analysing defaults, we assure to enhance the functionality of and measuring capability of these instruments as per their specifications. Our clients can get these services from us at reasonable rates. We are the leading Calibrators and Service Provider of Vacuum Gauge in Kerala, Pondicherry Andhra Pradesh Karnataka & TamilNadu Areas; Chennai, Coimbatore, Cuddalore, Dharmapuri, Dindigul, Erode, Kanchipuram, Kanyakumari, Karur, Krishnagiri, Madurai, Nagapattinam, Namakkal, Perambalur, Pudukottai, Ramanathapuram, Salem, Sivagangai, Thanjavur, Theni, Nilgiris, Thoothukudi, Trichy, Thirunelveli, Thiruvallur, Thiruvannamalai, Vellore, Villupuram, Virudhunagar, Ariyalur, Thirupur, Thiruvarur. Prices of this product starts from Rs. 500 onwards. 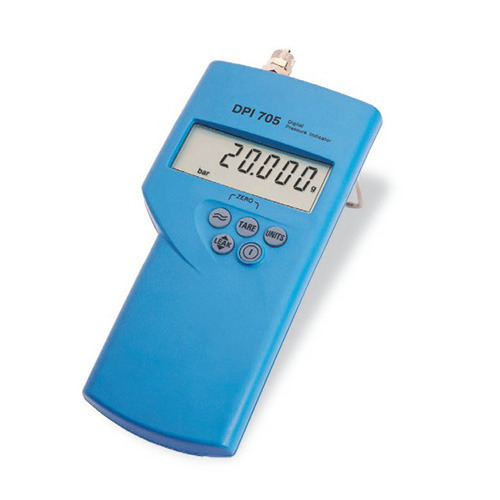 Looking for “Pressure and Vacuum Calibration”?